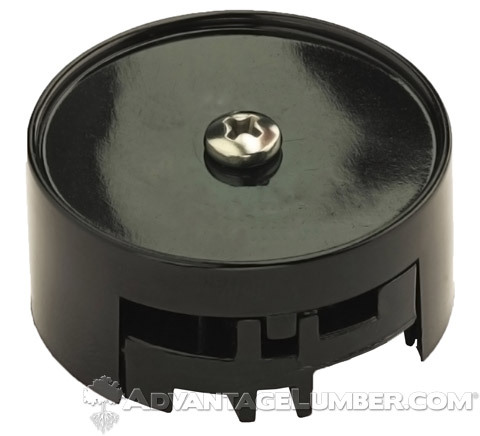 When it comes to your deck-lighting set, you will need to purchase quick-connect fittings to link each fixture to the central supply cable that runs from the transformer. To produce a connection, most connectors are made to perforate the outer layer of the supply cable with two sharp prongs. Now which connector is right for your deck-lighting set? Disk connectors are prone to coming loose over time. They sometimes let water get into the system. However, you can mitigate these issues by using electrical tape. We strongly recommend that you consult a licensed electrician if you have never dealt with this type of connector. If you’re looking for weather resistance, then silicone-filled snap connectors are ideal. 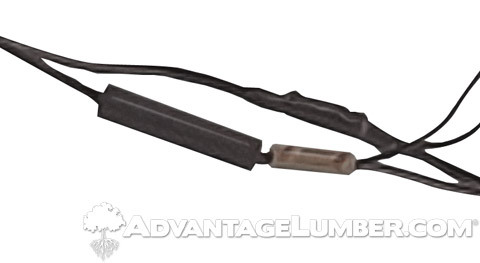 Their minimal size gives you the ability to join wires without stripping the sheathing. Just keep in mind that silicone-filled snap connectors are only compatible with solid wires. 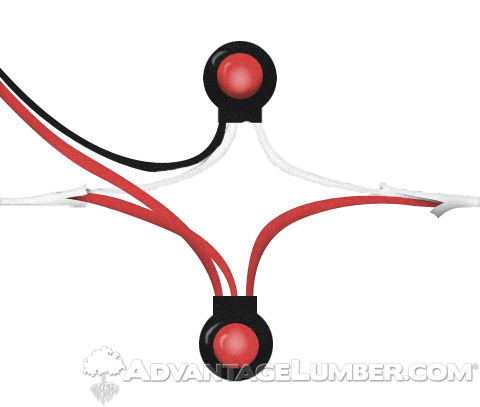 And if you decide to use this connector for multiple deck-lighting applications, then you must use stranded cable. Weather-resistant wire nuts are a great alternative to quick-connect systems. They come in many sizes to accommodate different wire sizes and combinations of wires. The only downside is that they sometimes don’t stay concealed when you try to run wire under a railing. 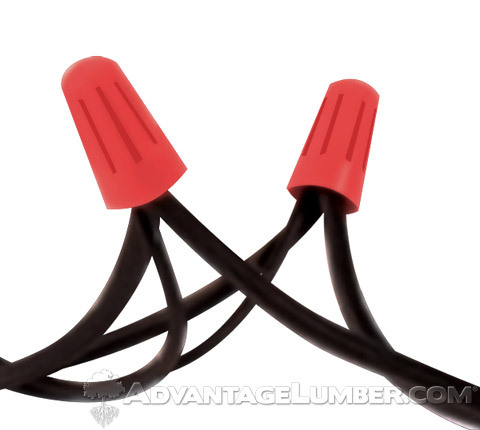 Barrel connectors let two wires to be linked together and then can be protected with a weather-resistant heat-shrink tube. They lie flat, which makes them a great option for spots where concealed connections are essential. Remember, it is better to be safe than sorry! So please consult a licensed electrician if you are not sure what you’re doing! Check out AdvantageLumber.com for our available deck lighting options. This entry was posted in Deck Lighting, Decking Installation, How-to Build and tagged deck lighting, deck post lighting, deck stair lighting, installing deck lights, wire connectors on August 14, 2013 by Mr. Ipe Hardwood.